Auto Glass Network | How Long Does It Take to Repair Windshield? How Long Does It Take to Repair Windshield? 26 Mar How Long Does It Take to Repair Windshield? Let’s face it: you lead a busy lifestyle. That’s why when you need your windshield repaired, you can’t exactly afford to wait for days on end. You have a job to commute to, kids to pick up, and road trips to take – and you shouldn’t have to slow your life down because a rock chipped your windshield on the highway. So exactly how long does it take to repair a windshield? And what can you expect from the overall process? • Windshield repair doesn’t have to take forever; in fact, many windshield and auto glass repair companies can repair a crack in your windshield in under an hour. Some companies even boast that they can complete it in just 15 to 30 minutes. How’s this possible, you might ask? Simple: high-quality urethane is used to fill in the crack or chip. The urethane takes a few minutes to cure and dry, which completely fills in the crack or chip. Once it has dried, it will seamlessly blend in with the rest of your windshield, so it’s like the crack or chip never happened in the first place. • Of course, some cracks or chips might be too large for windshield repairs. If you have a crack or chip in your windshield that’s larger than a quarter or spans across your windshield, you’ll need more than repairs – you’ll need a full-blown windshield replacement. You may even want to opt for this choice if you have multiple cracks or chips in your windshield. An entire windshield replacement will take longer than windshield repairs, but it’s still a relatively quick process, especially if you have an auto glass repair professional come to your home or office. 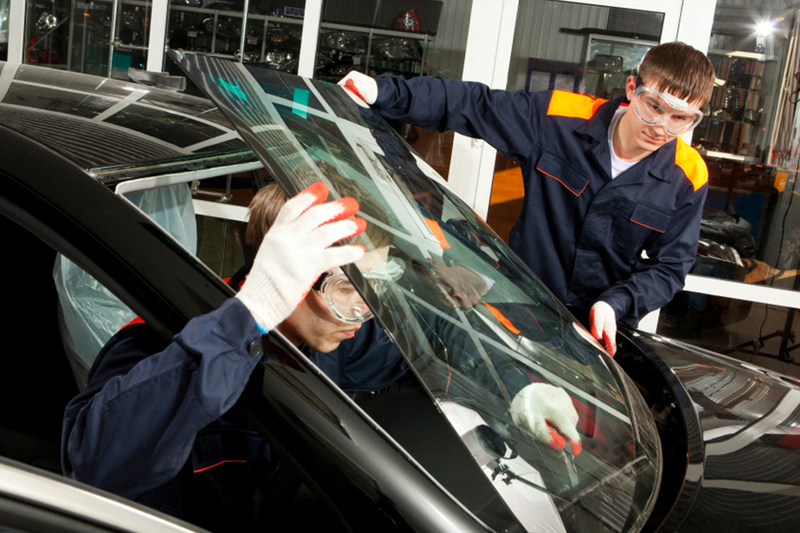 During this process, the windshield will be installed within an hour; however, the windshield itself will take about three hours to cure and dry before you can drive your car. Remember to choose a windshield repair and replacement company that can ensure your car’s windshield meets minimum federal and state safety requirements. 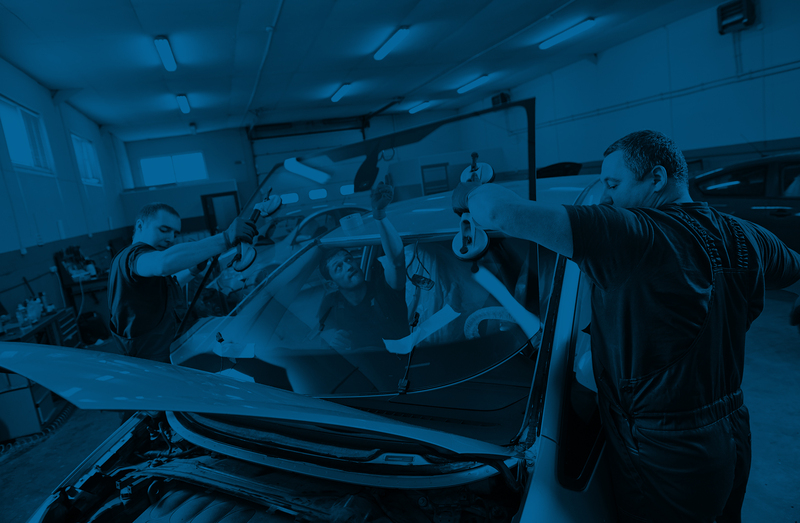 No matter which option you choose, windshield repair and replacement doesn’t take long at all. If you need your windshield replaced, it will take about four hours before you can drive your car again. If you’re repairing your windshield, it will be restored back to normal in as little as fifteen to thirty minutes. How Do I Know If My Window Regulator Is Broken? How Much to Repair Back Window or Rear Window?